Barter Books : Batham, Cyril N [ed] : Ars Quatuor Coronatorum. Transactions of Quatuor Coronati Lodge No 2076. 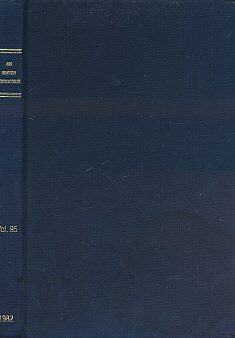 Volume 95 for the Year 1982. 260 x 170 mm (10 x 7 inches) - xii, 244pp.